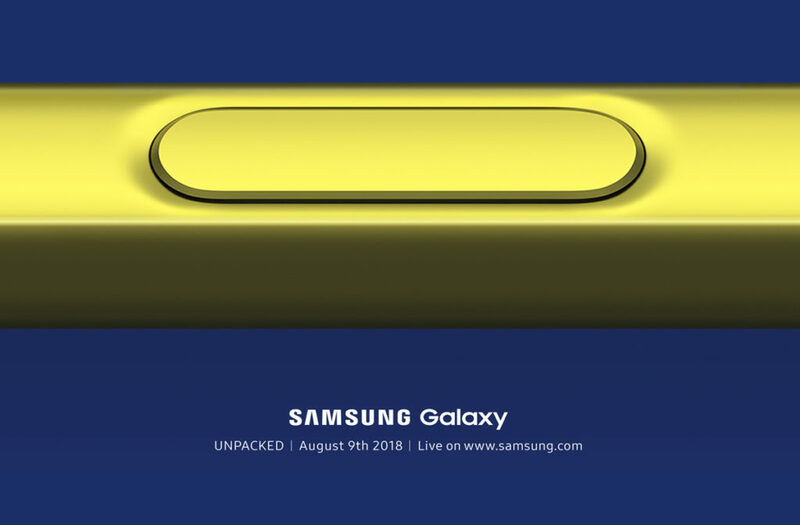 Samsung has sent press invitations to the release presentation of the new Samsung Galaxy Note 9. The official Unpacked event will take place on August 9th at the Barclay Center in New York. By choosing this date, Samsung is trying to get as close as possible to its main rival Apple. Let’s not forget that this year Apple will be introducing the new iPhone models in September. According to the information we have about Note 9, we know that the screen will be larger than the previous model, it will have a Snapdragon 845 processor, and the launch show will focus on improvements made to the camera. 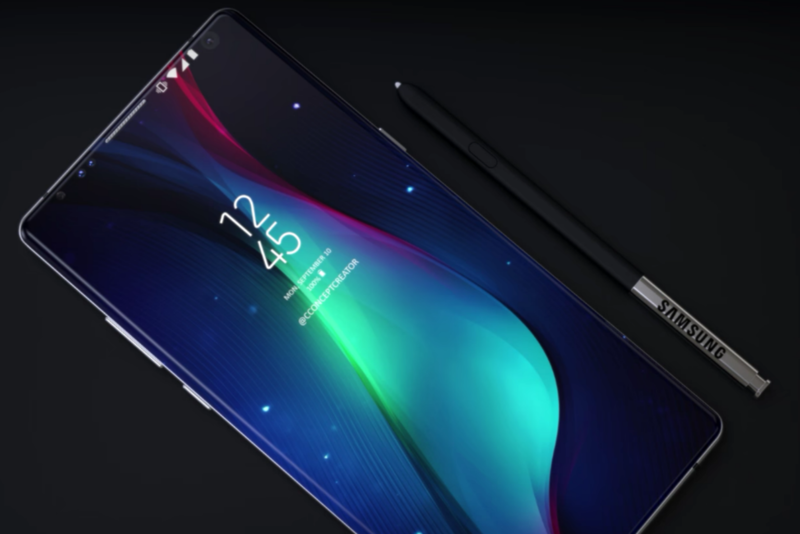 Note 9 will have a glass case, headphone jack and it will look a lot like Galaxy Note 8. An important change could be the location of the fingerprint sensor, which will now be placed under the main camera. This is definitely good news for many Note 8 users that are not so found of their fingerprint sensor location. From the Unpacked invitation sent to the press, we can also see details about the S Pen, which will be available in several colors. Was Samsung Galaxy S10 spotted in the wild?